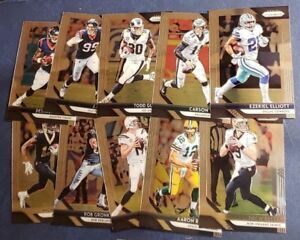 2018 Panini Prizm Football Base Veterans Rookies (A-J) You Pick From List. Details about 2018 Panini Prizm Football Base Veterans Rookies (A-J) You Pick From List. Nice card! Fast, secure shipping! Excellent seller! Thanks!